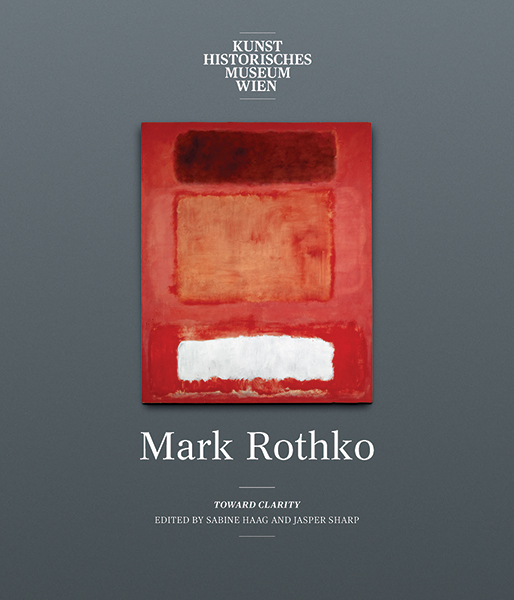 While Mark Rothko (1903–1970) has long been considered a preeminent figure in 20th-century art, few publications have examined his work within the broader context of Western art, even though Rothko himself continuously sought it out as inspiration. Rothko had a profound interest in history and art history—including Greek and Roman mythology, Egyptian fables, Byzantine and early Italian gold-ground paintings, and masterworks of the Renaissance and Dutch Golden Age. He first traveled to Europe in 1950, starting in Paris and winding through Venice, Arezzo, Siena, Florence, and Rome; along the way, he admired frescoes by Fra Angelico and architecture by Michelangelo. 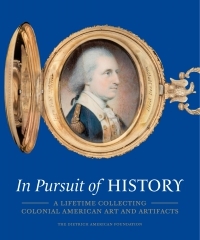 This beautiful book examines the influence of the artist’s travels on his oeuvre. It presents Rothko’s engagement with important classical and Old Master works, highlighting older techniques and ideas that the artist may have sought to emulate. Works representative of Rothko’s entire corpus are beautifully illustrated with full-page color plates. The book also contains writings by the artist—selected for publication by his son—that document his appreciation of art history in his own words. Sabine Haag is general director, and Jasper Sharp is curator of modern and contemporary art, both at the Kunsthistorisches Museum Vienna. Thomas E. Crow is Rosalie Solow Professor of Modern Art at New York University’s Institute of Fine Arts. Christopher Rothko, a writer and psychologist, chairs the Board of Directors of the Rothko Chapel, Houston.